A unique collection of stories, songs, and poems about love, compassion, and self-discovery from Egypt, India, and Persia. 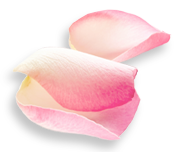 These beautifully told stories entertain, comfort, and challenge us. This CD is perfect for a car trip, at bedtime, on a rainy day, or for quiet times with your children. 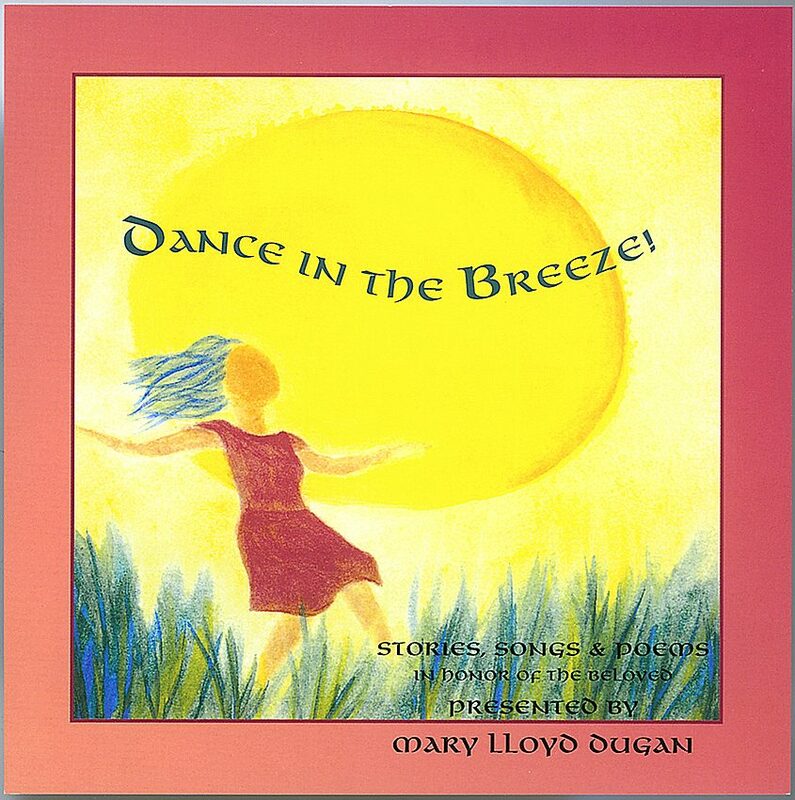 Dance in the breeze with Mary Lloyd Dugan and refresh your heart and soul on a delightful, magcial journey to your self. Featuring the talents of Bobbi Bernstein, Thom Fortson, Cindy Lowe, Dan Ladinsky, Gary Hagan Dunn, Rumi, and Hafiz.